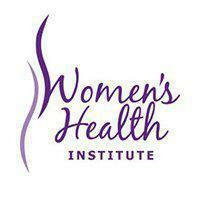 Women's Health Institute always appreciates feedback from our valued patients. To date, we’re thrilled to have collected 801 reviews with an average rating of 4.94 out of 5 stars. Please read what others are saying about Women's Health Institute below, and as always, we would love to collect your feedback. Dr. Overcash really listened to my concerns and helped me understand what was going on in my body. He was patient and kind and gentle.